At times we question whether a car posted on our site is road legal or not. This past week spotter cologne-cars spotted a Porsche 991 GT3 Cup on the streets of LA and we have all seen the spots of the McLaren P1 GTR. 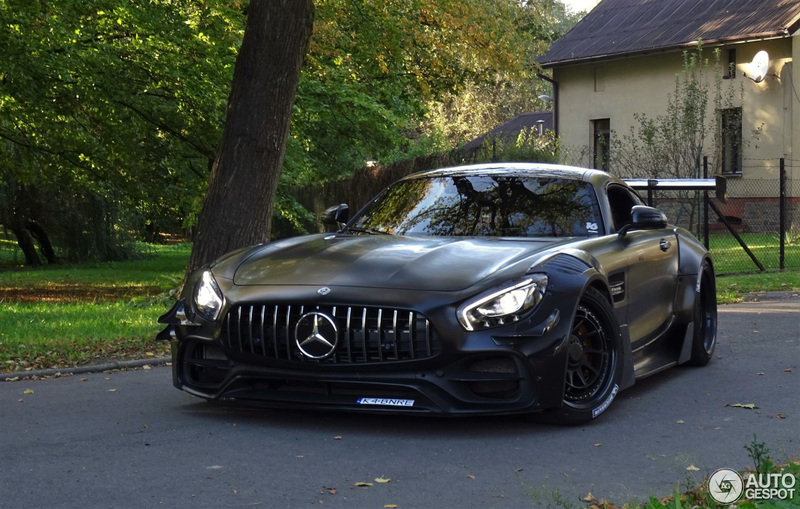 Although not built to race, the Mercedes-AMG GT S 2017 by Maxton Design gives you the impression that the car is designed for the racetrack. The car, spotted by T.B. Photography, is tuned with an impressive race look and an enormous wing.